When it comes to increasing profits, people tend to ignore everything that is not connected with sales directly. In most cases they are eager to spend more money on advertising, rather than integrating external tools, which could give extra profit and cut the expenses in the long run. Moreover, a lot of companies have a pretty vague understanding of how these tools would improve their business. Gathering feedback allows you to figure out various problems, that clients are facing, and implement improvements, which they require. By acquiring and efficiently analyzing feedback, your team can learn how to better develop the product, to get a better version of it and, as a result, the number of your new customers will increase, as well as the number of old customers. Gain customer loyalty by making them feel that you do listen to their voice. Try to always implement popular ideas your clients are asking for timely, and make sure to notify them when implementation is done. Never forget to thank your customers for suggesting new idea, and reply to each one,so that they know that their opinion really matters. Sometimes you and your team thinks, that you know everything about your product and do everything right. However, it’s not always like that. Customer’s feedback helps you to see your product from the client perspective, that is dramatically important as they are your target audience. Besides revenue, recognition is also an essential tool, which motivates people to work harder and better. Sometimes it’s far more important to get positive feedback, rather than one-time money bonus. Fortunately, a lot of companies are starting to realize the importance of feedback. According to the ClickSoftware field service report, more than half of all field service suppliers (61%) cited “customer satisfaction” as their top metric for management effectiveness. More and more businesses these days become customer centric, and the software market is overloaded with Customer Support and Feedback tools. The process of choosing the best feedback software depends on a number of factors. First, the Feedback tools can be classified by their main purpose. Some provide extensive surveys, others ask for user reviews and visual experience. The main idea is that by using different channels, customers answer questions, which are later sent to the business owner in a form already prepared for analysis. Questions in such surveys can be very different. 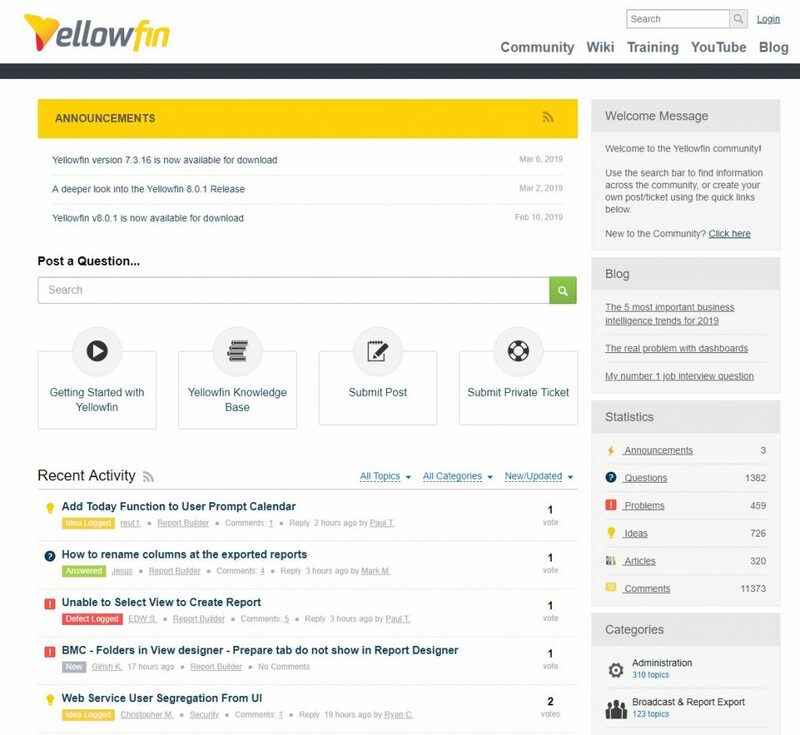 Community based feedback software is an advanced way to acquire feedback from customers, as it has much more advantages in comparison to survey based feedback software. As we want our product to be useful for our clients, we always integrate the features, which we found efficient for our own business. By successfully integrating and updating our feedback system in UseResponse, we achieved decent results. We implemented the feature, which allows to acquire and analyze ART, AWT, NPS, CSAT metrics. This upgrade allows us to see, whether our clients are satisfied with our product and customer service, which is very significant, especially on a trial period stage. By analyzing this urgent information and updating our trial consumer journey according to the customers’ feedback, we’ve raised our trial – client conversion rate by 23,6%. We also had a trouble with a big number of similar incoming requests. So we decided to implement a smart suggestion feature, which allows the customer to view similar topics and articles before he or she submits a question. By doing so we’ve unloaded our support department by 43,5% in comparison with a previous year. As a result, a lot of clients were able to find the answers to their requests in advance. We’ve discussed the main benefits of feedback software and how it pushes forward feedback acquiring and analyzing. If you understand that feedback is an essential part of the business, the next step for you will be to find feedback software suitable for your business. To help you learn if our software suits your business needs, please feel free to schedule one-on-one Demo Presentation.